Whether in a boardroom with CEOs or a classroom full of the most challenging pupils, Ruth’s passion to “inspire, communicate and unlock freedom and possibility” comes from a desire to see everyone understand their unique personality, passion and purpose. Ruth brings 20 years of experience in delivering bespoke courses to businesses, schools and charities in the UK and abroad. Her passion for helping people shows through TAAFA, a CIC she set up to empower parents and professionals to work effectively with those who have experienced early trauma, her international training with The Path, Path Elements and Path4Teens programmes and her work as an mentor. She is also an associate at Family Futures, an area coordinator for Adoption UK and director of Achkiy, a charity working with women in the shanty towns in Peru. 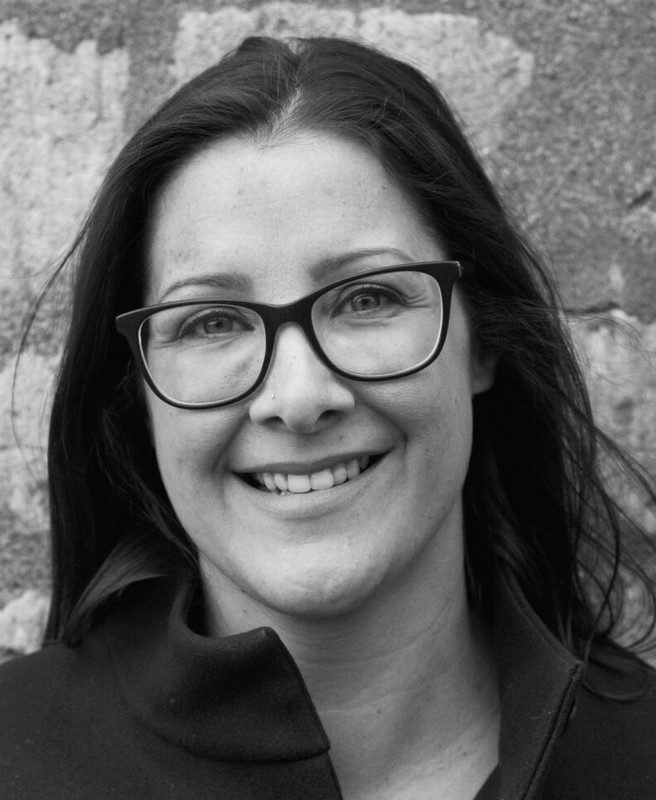 Beth trained as a mental health nurse and therapist and has worked extensively both in the UK and internationally, in family therapy, schools and in private therapy. Her work centred on the process of moving people from patterns of life in which they felt stuck, through to living more freely and with greater fulfilment. In order to do this sustainably Beth realised that we need a better understanding of ourselves and Beth found Ruth’s training to be transformational, both personally and professionally. She now uses The Four Elements with all her clients. Together with husband Sam, Beth has set up their business Mantes, which now uses PEP across all projects as a foundational tool to build any team. Now working alongside Ruth, Beth is passionate about working within schools, educational settings and within family units.